Buying and selling of properties in the South East has become a bustling market. More and more of our customers are contacting us for pre-purchase inspections and general year to year inspections. This service can prevent any nasty surprises and costs associated with your plumbing, drainage and gas. Our tradesman are trained to inspect, photograph, report and quote on any defects they find. These inspections can start at a base package to large-scale inspections including cameras and fault finding equipment. Pressure testing of water lines. Fixtures such as taps and toilet. Cold and hot water supply lines. Drain camera inspections and locations. A home is one of the most significant life investments that many people make in their entire lifetime. Due to this fact it’s vital to care for and protect it properly. This means taking steps to properly maintain all of the various systems and devices that are essential to the home. One system that requires regular maintenance is the plumbing system. As a fundamental system of the home, it can cause quite a disruption if any part of it breaks down. Homeowners can keep their plumbing system and all of the system’s parts, appliances and mechanisms in excellent working condition by getting regular plumbing inspections. Regular plumbing check-ups are an essential preventative and investigative step to ensuring a well-functioning plumbing system. Our plumbing professionals are aware of the value of plumbing inspections and can provide an all-inclusive plumbing check-up for your house. We do a thorough check to see if everything is working properly and is in good working condition. We identify any problems and provide a report and estimate for any repairs that need to be made so you can get the repair done before the problem becomes any more severe. 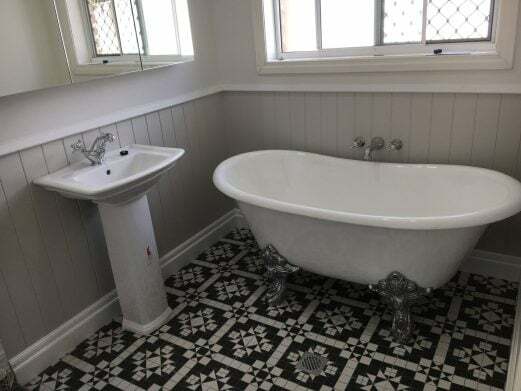 When we carry our plumbing inspections, we access everything including pipes and components, plumbing fixtures, septic tanks, hot water tanks, water pumps, drain lines, water meters, gas lines, septic systems, drain fields, etc. We look for problems like old or worn pipes, damaged pipes, damaged fixtures, too much debris in the drain line, cracked or broken appliances and devices, low water pressure, leaky pipes, hard water, worn or damaged gas lines, etc. Plumbing inspections on a yearly basis are an important preventative and maintenance tool that should be done by every homeowner. For this reason, we offer a reasonably priced inspection service. 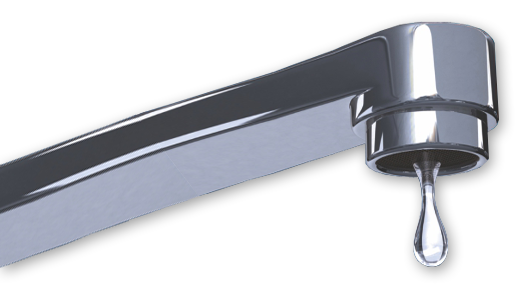 We also offer comprehensive plumbing checkups, and expert, swift repair of any flaws to prevent costly future repairs.